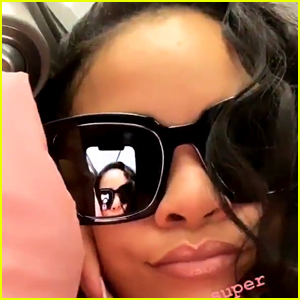 Rihanna leaves a photo shoot looking gorgeous and wearing her sunglasses at night on Sunday (April 14) in New York City. 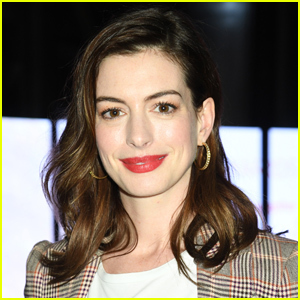 The 31-year-old entertainer made her way to her ride with her security right behind her. 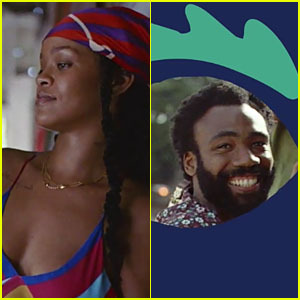 If you missed it, Rihanna was seen on a dinner date with her billionaire boyfriend Hassan Jameel over the weekend. 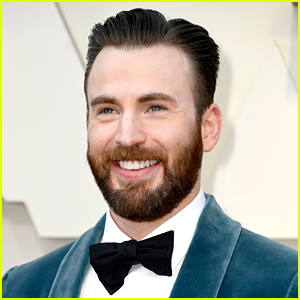 Be sure to check out the photos if you haven’t seen them already! 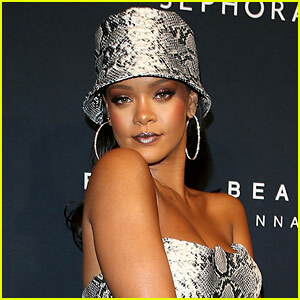 Rihanna Keeps It Casual While Arriving in New York City! 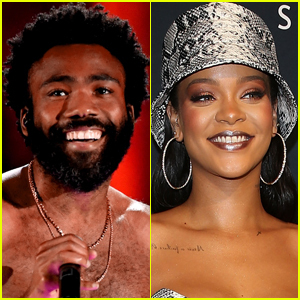 Childish Gambino & Rihanna May Be Releasing 'Guava Island' Project Next Weekend! 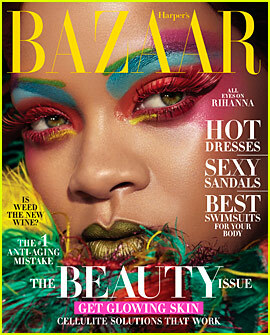 Rihanna Gives First Listen of Her New Music to a Baby! 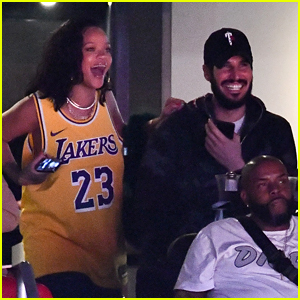 See Photos of Rihanna & Boyfriend Hassan Jameel at the Lakers Game! 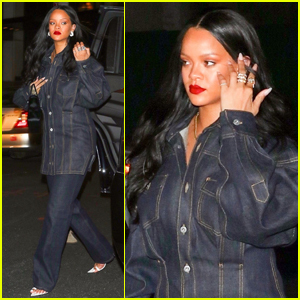 Rihanna Meets Up With Her Manager For Dinner in LA!